Join Squad grad Liz Gibson at One Mic Stand hosted by Young Identity. Young Identity are Manchester’s finest young spoken word performers, working in partnership with Contact Theatre for the last 10 years. Join them for a boisterous night of poetry and music. 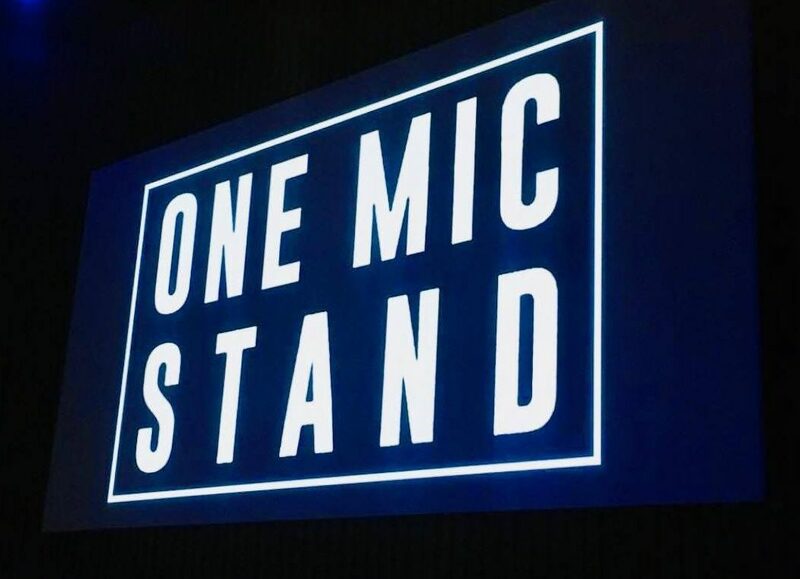 One Mic Stand is centred around a Poetry Slam, in which 10 poets are given only 3 minutes each to wow the audience with their lyrical mastery and charismatic delivery to battle it out to gain the top spot and win the grand prize of £50! A hotbed of upcoming talent, this edition features performance artist, educator, playwright, director and personal trainer Kat François and singer/songwriter Rowan Lark and band.